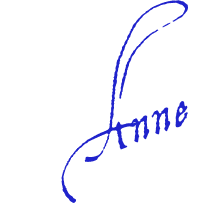 Anne returns to WGN Radio on SUNDAY, FEBRUARY 19. She’ll tell you why your team’s struggling to get along, why things may get worse this spring, and what you can do to get back on track. Your team and its relationships are up for review all this year. We haven’t seen such a strong year for improving business relationships since 2005, so you need to make the most of this powerful opportunity. So Why Is My Team Not Getting Along? Even with all the great potential this year is offering, you may have found yourself struggling and seen your team not getting along. You may even have felt like life at the office and dealing with your team had gone haywire some days. There are some challenging cycles in play right now that are causing plenty of stress for everyone. You can see it in world events, even as you’re feeling it on the job. At the same time, there is a major cycle starting soon that can help you turn the corner on team relationships. There are some key dates you need to be aware of as well as the most important steps you can take now to overcome the challenges you face. Join me Sunday, February 19, when I return to Frank Fontana’s top-rated WGN Radio show. I’ll be sharing details about current cycles, including the one coming up soon that’s crucial for teams to get along better. I’ll also talk about how you can use that cycle to leverage its best opportunities for your team—and all your business relationships. 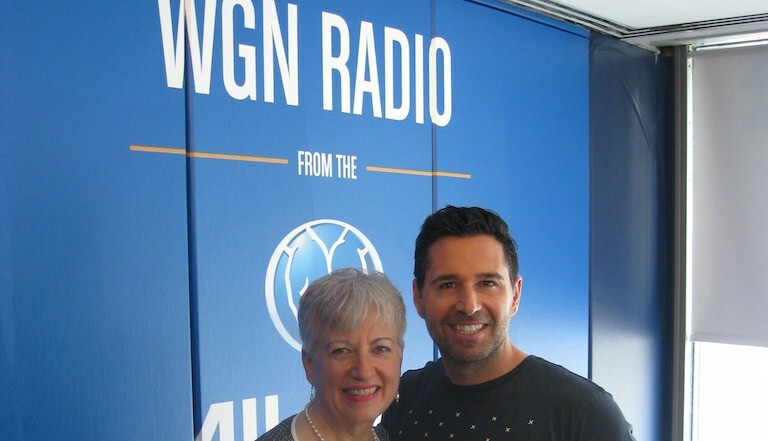 The show airs from 1 to 3 p.m. U.S. central time on WGN Radio AM 720. My segment starts at about 2 p.m. Be sure to tune in early and call as soon as possible, as the phone lines fill up quickly for my visits to Frank’s show.